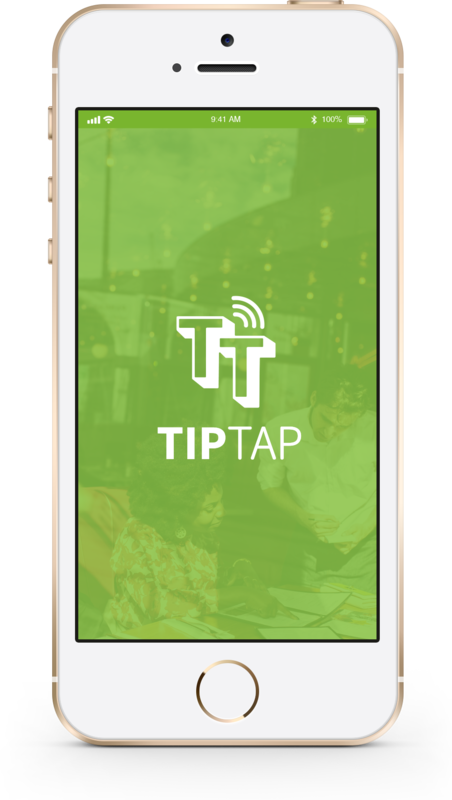 TipTap is a simple to use app that enables customers to reward fantastic experiences. Using TipTap you are in control of who you tip, and you’ll be comfortable in the knowledge that they will receive their tip instantly and in full. would you like to just stay in the loop? We won't share your email or send you any spam.